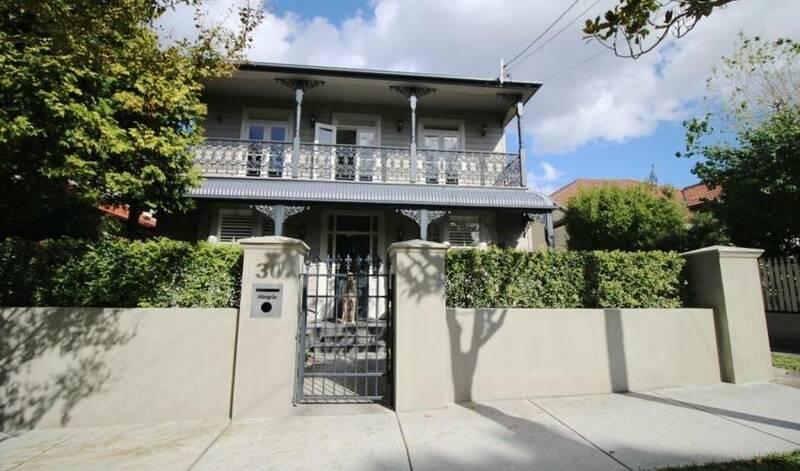 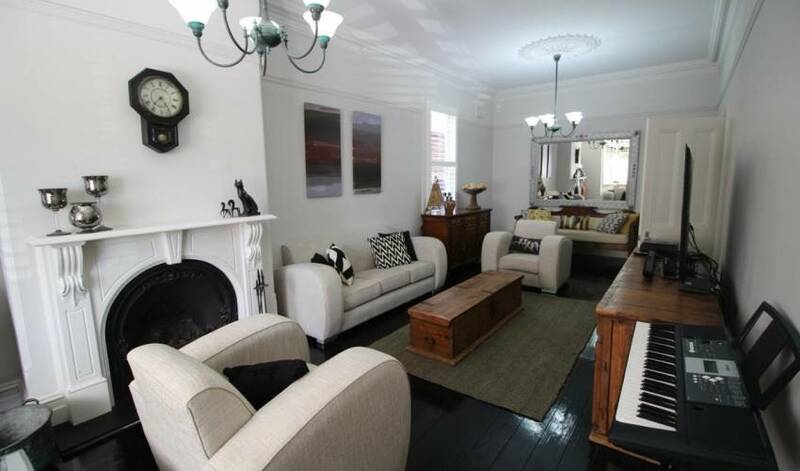 Upon entering this stunning family home you will be welcomed with luxury, style and warmth. 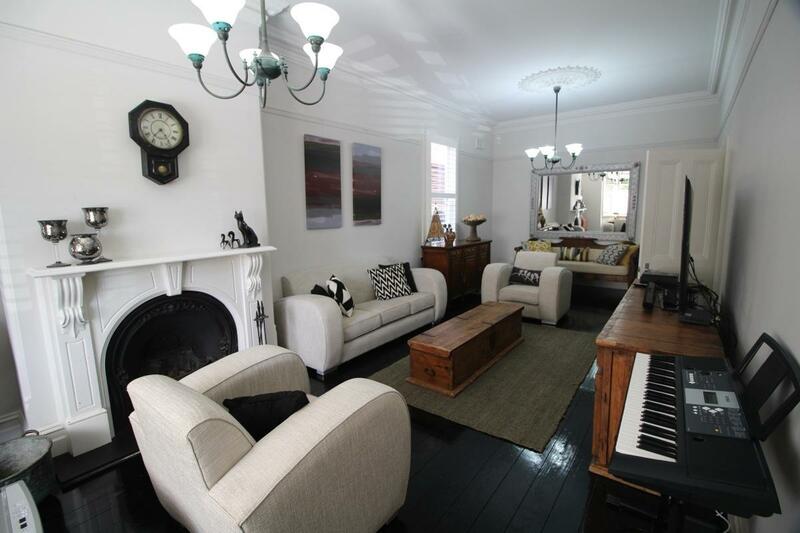 This home is an extraordinary celebration of two worlds, the original 19th century Victorian cottage retains 4 rooms in period style, which then transforms into an extraordinary "grand design" space of open plan kitchen, dining and living areas. 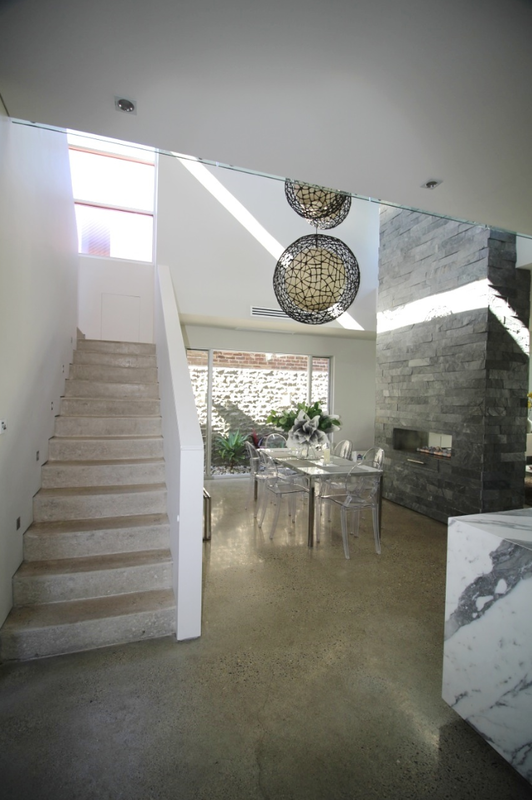 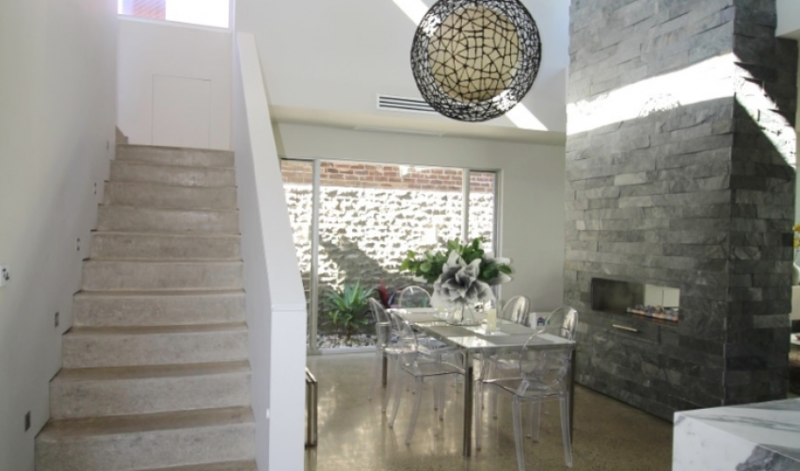 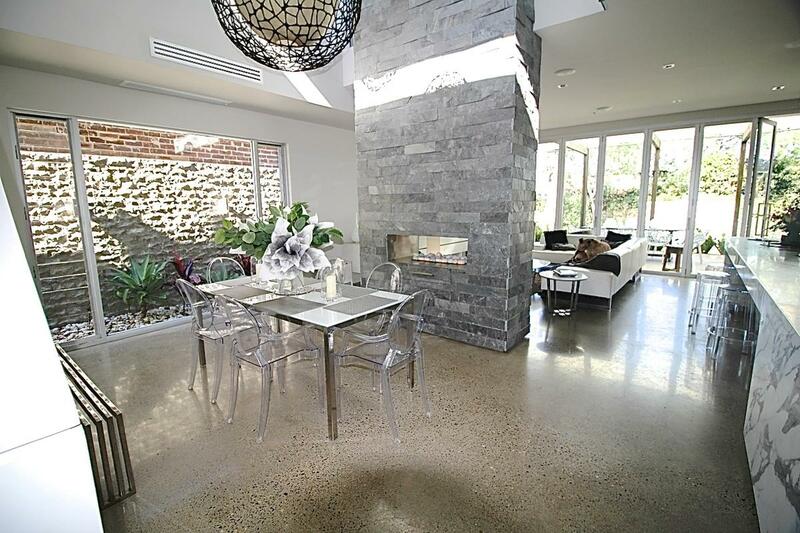 The continuous level polished concrete opens up to a huge terrance, garden lawn and pool. 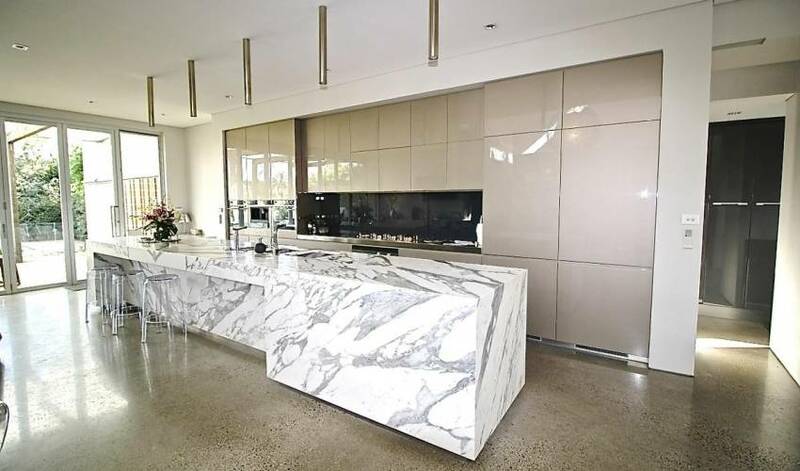 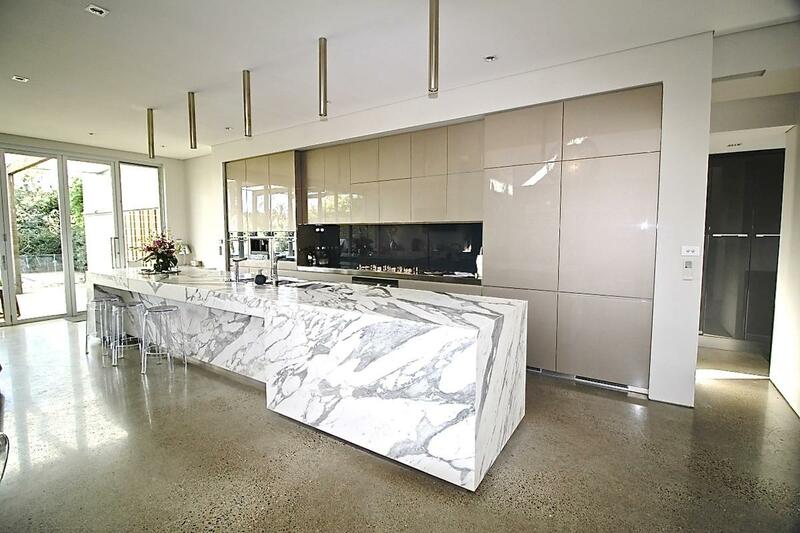 The kicthen commands the room with its most magnificent, floating 7 meter marble benchtop. 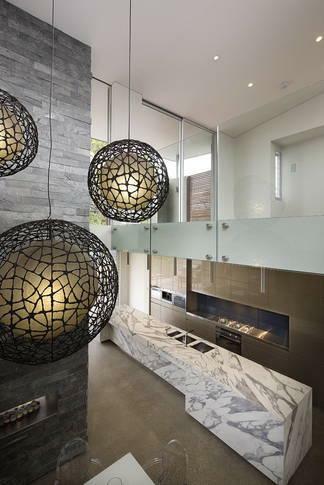 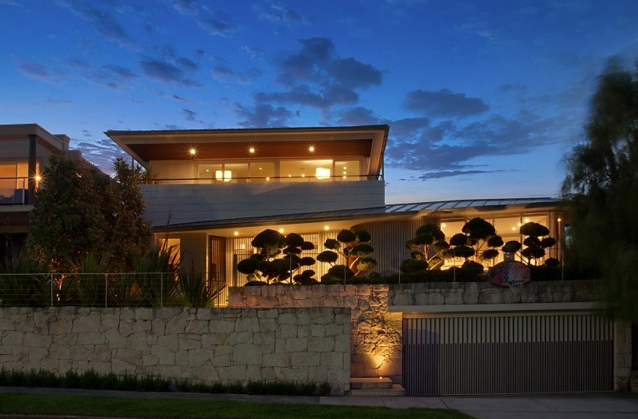 This home accommodates every asset and enjoyment of modern living and entertaining. 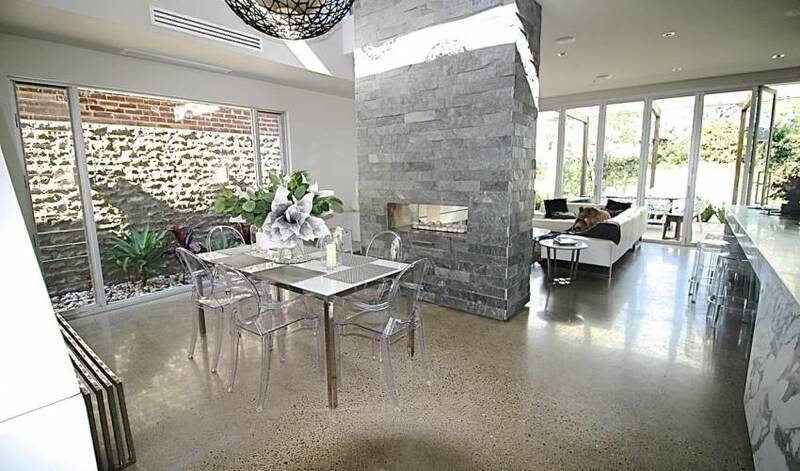 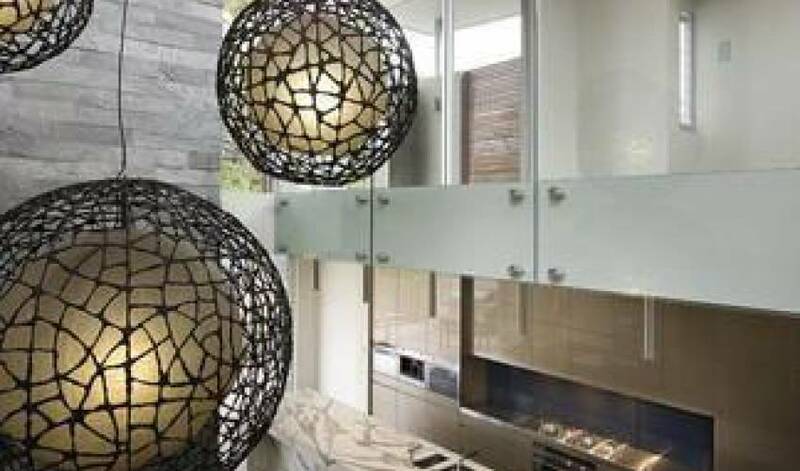 Situated between Mosman and Balmoral Beach you get the best of both worlds. 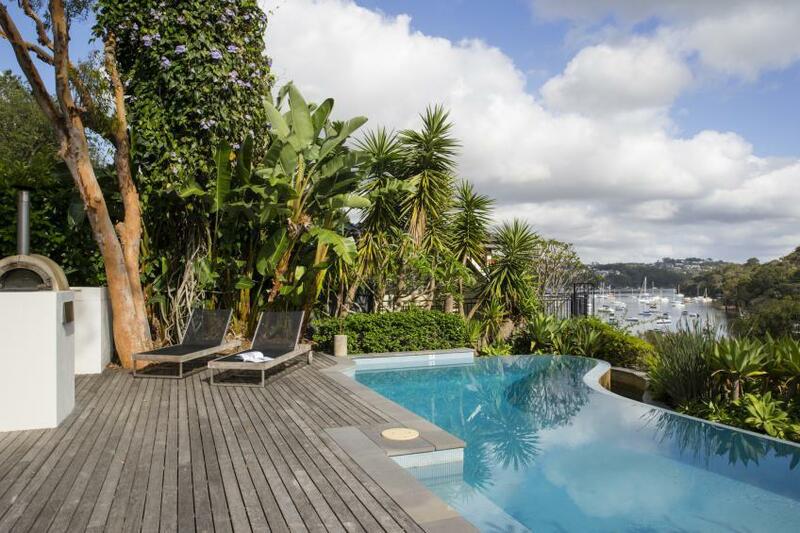 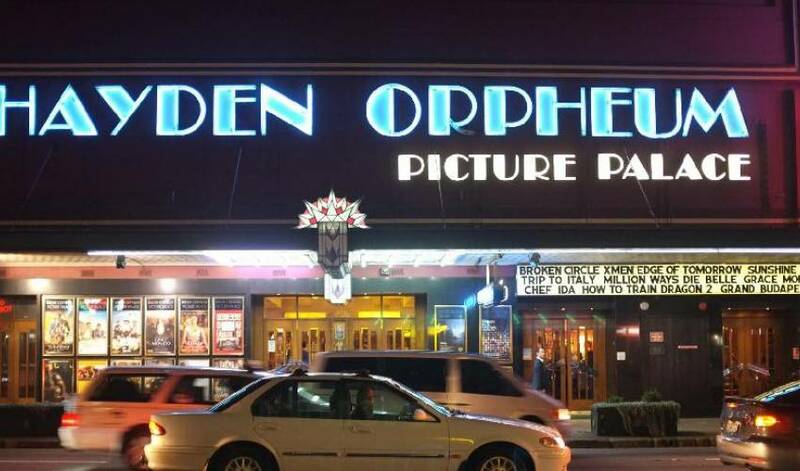 Stroll down to the botique shops in Mosman village, or spend the day down at Balmoral Beach with the family.